Uncategorized | Mehdi Fotovat, D.D.S. 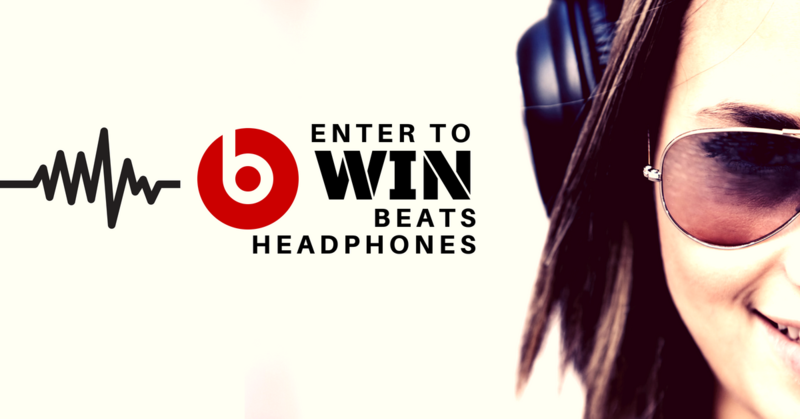 WIN Beats Headphones from Fotovat, DDS! 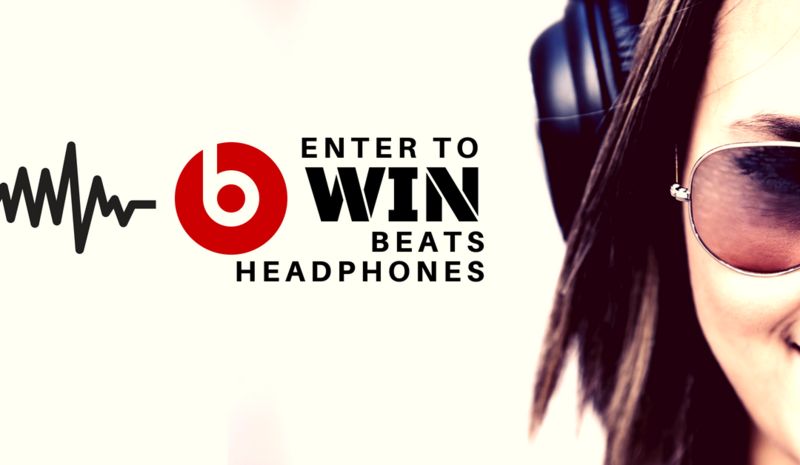 Enter to WIN Beats Headphones! Occasionally, some patients will experience an injury to the mouth during their orthodontic treatment. The result? Appliances might be broken or bent during your orthodontic care. If there are any disturbances, such as loose bands, loose brackets, broken or poking wires, please call our office at 818-980-5300 for an appointment during patient hours and we will bring you in as soon as possible. In the meantime, here are some helpful hints to remedy some of the problems you may encounter until our office can see you. A loose band or bracket can generally be left in place until seen in our office. Call 818-980-5300 during patient hours, when you notice a loose band or bracket. We will schedule you to reattach the loose appliance, if indicated. 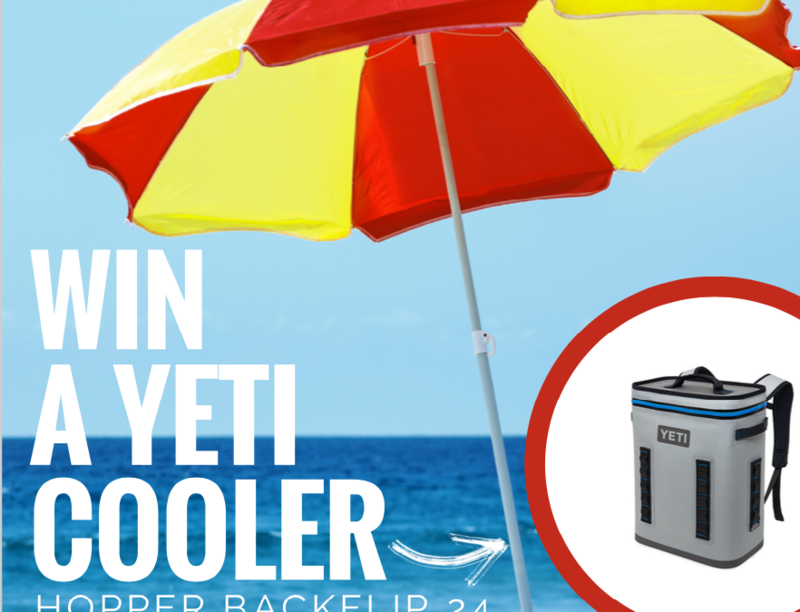 Get Ready For YETI Sweepstakes! Dr. Fotovat is located in Valley Village, CA. 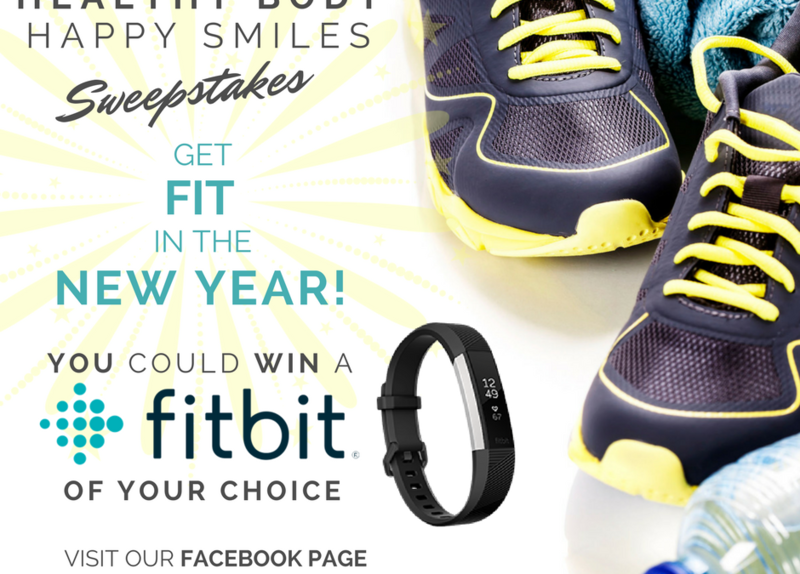 He is an Invisalign Elite Provider of Invisalign & Invisalign Teen in the Los Angeles area, offering clear aligners as a treatment option for their patients. Consider Invisalign to provide you or your teen with the sensational smile and straight teeth they’ve always wanted as alternative to braces – it’s just as effective and provides the same amazing results! During your consultation, Dr. Fotovat will determine the exact movements necessary to move your teeth into the correct position and a series of custom-made aligners will be created for you and only you. 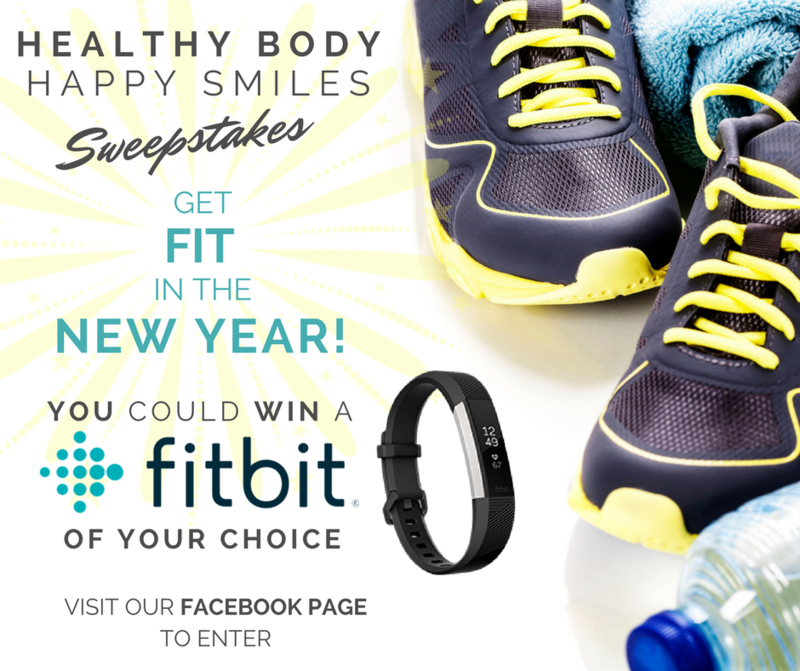 For optimal results, patients wear the aligners 22 hours a day. As your teen replaces each Invisalign aligner with the next in the series, the teeth will gradually and gently shift-little by little, until they have straightened to the final position Dr. Fotovat has prescribed. Clear: Invisalign aligners are virtually invisible. 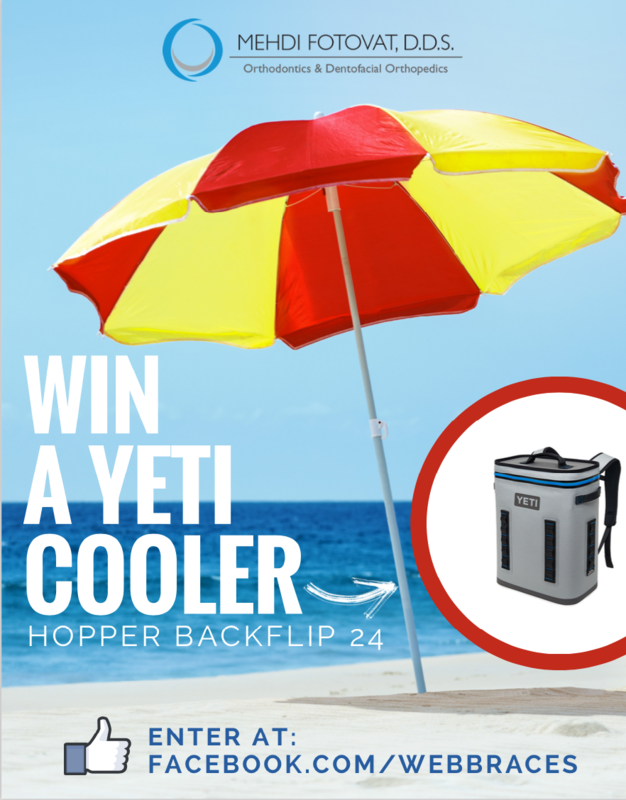 No closed-lipped selfies here! Comfortable: Invisalign aligners are very comfortable made out of smooth, clear, sleek plastic. Removable: Invisalign aligners are removable, allowing your teen to eat and drink whatever they’d like while in treatment- there are no food restrictions! Plus, since the aligners are removable, dental care is easy. Brushing and flossing are no problem. Convenient: Fewer visits to the orthodontist, meaning fewer interruptions of your busy schedule. You and your teen will visit Dr. Fotovat about once every 2-3 months to ensure that your treatment progress is on track. Scheduling a complimentary consultation with Dr. Fotovat is the first step towards a beautiful, healthy, attractive smile. To determine if Invisalign Teen is the right choice for you, call us at: 818-980-5300.